Lets play the interest rate game! We have all seen those bargain basement advertised mortgage rates but lets take a minute and apply real life conditions on our interactive interest rate game. You might be surprised what impacts these low interest rates. Just click below to start the game! 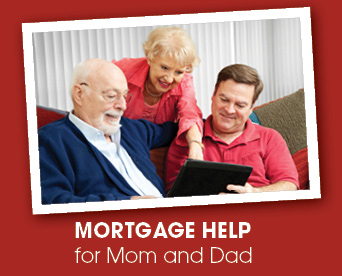 Could Mom and Dad use help with their mortgage? Your parents could live the remainder of their years not paying a mortgage* and maybe even getting a monthly check as long as they live in their home. Your parents may be eligible for an FHA Reverse Mortgage if they are 62 or older, meet financial requirements and have sufficient equity in their home. They will need to live in the home as their principal residence, maintain it, and pay taxes and insurance. Proceeds from a reverse mortgage first pay off the current mortgage on the home, if applicable. Your parents can access additional funds through a lump sum payment, a line of credit or monthly installments. The amount available depends on the amount of equity they have in their home, settlement costs, interest rates, and their ages. In some cases, funds to pay taxes and insurance are set aside at closing or withheld from regular disbursements. A reverse mortgage is a loan. Loan costs include interest, FHA Mortgage Insurance, and initial fees. It will come due when the last title holder of the property dies or when the title holder(s) sell or move from the home. Because of FHA insurance, neither your parents nor their estate will be required to pay more than the value of the home at sale, even if the amount due is higher than the home’s value. The home can stay in the family. Heirs will pay the amount owed or 95% of the home’s appraised value, whichever is less. Your parents will speak with an independent HUD-certified housing counselor before formal application is made. You are encouraged to attend. If you would like to discuss reverse mortgages for your loved ones, please give us a call. We’ll be happy to help. *The homeowner is responsible for paying taxes and insurance and for properly maintaining the home. The home must be used as the homeowner’s primary residence. First, who is the Fed and what do they do? The Federal Reserve Board (the Fed), controls the Fed Fund Rate and the Discount Rate. These are charges for overnight loans from bank to bank or from the Fed to member banks. What does an increase mean for regular people? • It could cause banks to increase their “prime rates,” which are often used to calculate interest on consumer products like credit cards and home equity lines of credit (HELOCs). • Mortgage rates are long-term rates and not directly controlled by Fed rate changes. However, mortgage rates are influenced by Fed policy, and rates can rise in anticipation of future Fed action. There are exceptions, yet home loan rates will typically follow overall interest rate trends over time. In January 2018, the current Fed chair, Janet Yellen, will step aside for a new chair, Jerome Powell. Time will tell whether this transition will impact overall policy. With the uncertainty, I’m tracking the changes carefully and am happy to keep you informed whenever you like. Thank you for allowing me to provide you updates on industry news. Please reach out if I can answer any questions for you or help with financing (or refinancing) your home. The Federal Housing Administration (FHA) today announced the agency's new schedule of loan limits for 2018, with most areas in the country to experience an increase in loan limits in the coming year. These loan limits are effective for FHA case numbers assigned on or after January 1, 2018. Due to robust increases in median housing prices and required changes to FHA's floor and ceiling limits, which are tied to the Federal Housing Finance Agency (FHFA)'s increase in the conventional mortgage loan limit for 2018, the maximum loan limits for FHA forward mortgages will rise in 3,011 counties. In 223 counties, FHA's loan limits will remain unchanged. By statute, the median home price for an MSA is based on the county within the MSA having the highest median price. 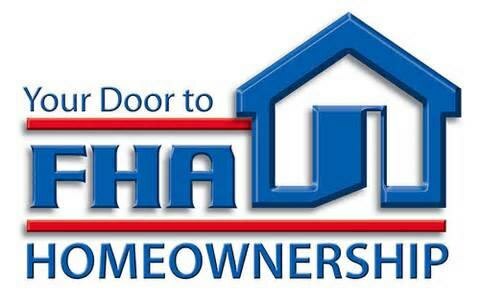 It has been HUD's long-standing practice to utilize the highest median price point for any year since the enactment of HERA. The very popular HOME Plus Home Loan Program seeks to eliminate this hurdle, offering a pathway to home ownership by giving creditworthy renters who can qualify for a mortgage, but cannot afford the down payment and or closing costs, the funds to move forward. 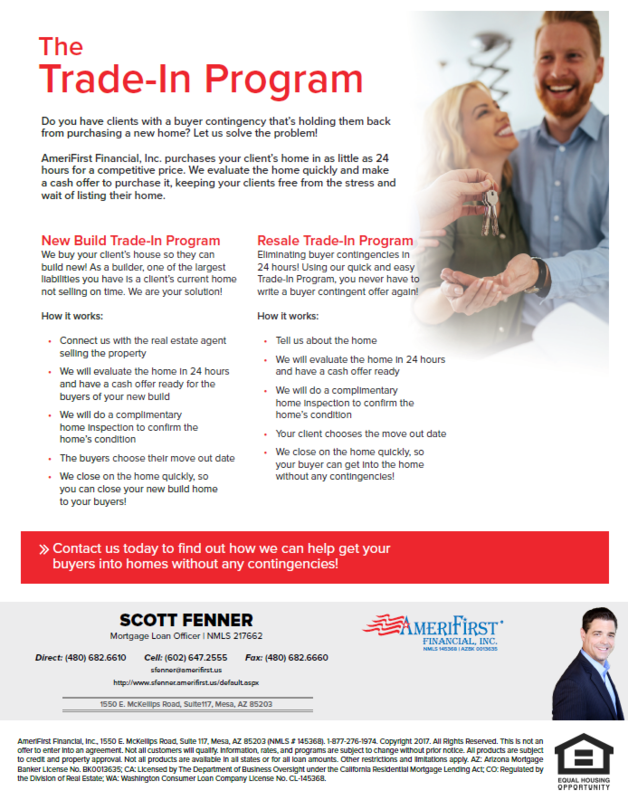 Administered by the Arizona Industrial Development Authority, the HOME Plus Home Loan Program provides a 30-year fixed-rate mortgage with a down payment assistance (DPA) grant ranging from 0% - 5% depending upon the new underlying mortgage. The DPA is equal to a percentage of the initial principal balance of the mortgage loan. DPA is only available in conjunction with a HOME Plus mortgage. Borrower(s) annual income not to exceed $92,984. 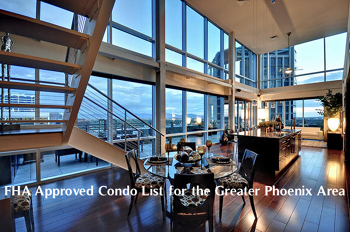 Purchase Price limit not to exceed $371,936. One borrower must complete a home buyer education course before closing. All borrowers on the mortgage must meet the minimum credit scores reflected below as well as the new underlying mortgage agency/insure guidelines. New revisions for 2018 make this program even better! Call with any questions and to see if you qualify! Are home values rising faster than you can save? Down payment requirements can be lower than many believe, and some programs allow for little or even no money down. FHA, USDA, VA, HUD, Homepath, 80/10/10's, conventional loans—all can be used to facilitate a home purchase with less cash-on-hand than you might have thought possible. Getting in a home while prices are rising can be a smart move. You’re allowing the market to build equity for you rather than racing it in an attempt to save faster than prices climb. At the least, a free consultation and review will let you know what might be available for your situation. If you know where you stand, you can take advantage of rising prices rather than having them take advantage of you. 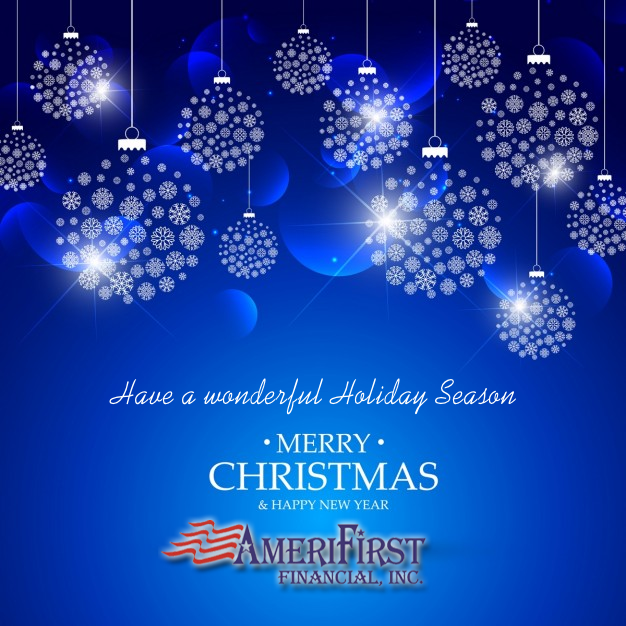 It is a sellers market, Buyers get your offer more recognition with Amerifirst PYT program!! In a home purchase transaction there are two primary parties, the Seller and the Buyer. Both parties make major commitments in a home purchase transaction. Sellers agreed to turn-down other offers and may be buyers of a new home that depends on the sale of its current home. An additional month of mortgage payments and uncertainty when transactions do not close represents thousands of dollars and hardship. Buyers may be selling their current homes, given notices to their landlords, hired moving vans, researched new schools... a lot is riding on making sure their home purchases close. Basically, everyone wants to feel confident that the transaction will happen. 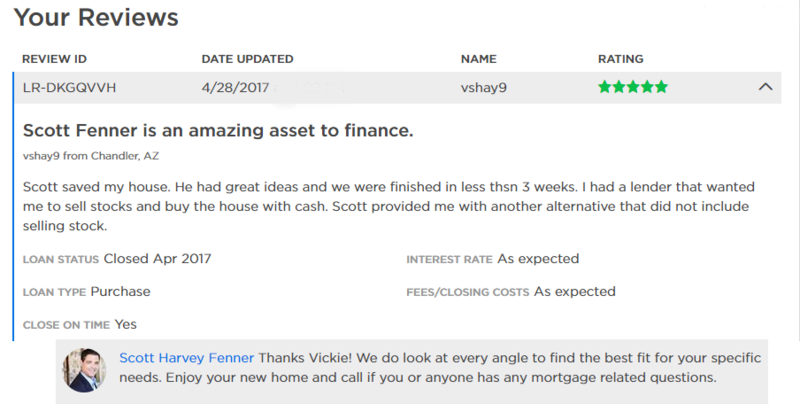 When a Lender makes a commitment to finance the Buyer's purchase, that commitment needs to be one that all parties can trust. What happens when the Lender does not deliver on their commitment? Sellers and Buyers are left to pick up the pieces and the Lender... they move on to the next transaction. Protect Your Transaction? 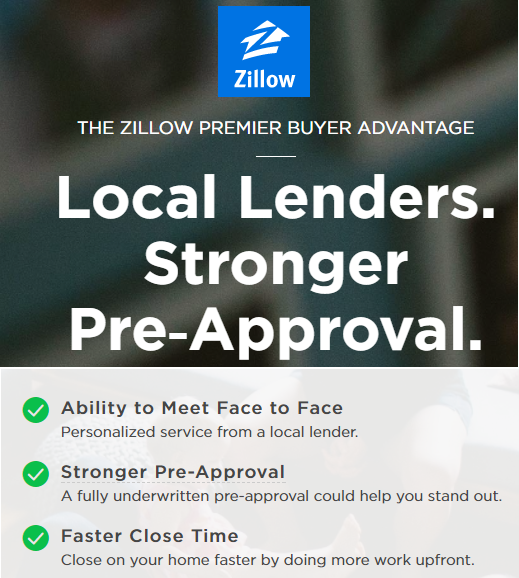 was created to make sure the Lender has 'skin in the game' and committed to the transaction. Would you like a pool with that new home? See what has sold in your area with this interactive tool! Do you understand the mortgage terms we use daily? Are you up in arms over ARMs? Are these myths keeping you from saving money? Inflation, possible rate hikes and more in Markets in a Minute! Change is the only constant in life, right?